GOKPOP | Exclusive K-News in Malaysia & Singapore: Stand A Chance to Grab the Exclusive EXO Phone Case for Free at Mid Valley! Stand A Chance to Grab the Exclusive EXO Phone Case for Free at Mid Valley! Simply be the first 500 customers to purchase the Galaxy S8 (RM3,299) at the S8 roadshow from 13th till 16th July 2017 at South Court, Mid Valley Megamall and you will be one of the lucky ones to go home with a Samsung Galaxy Friends x EXO Phone Case for free (while stocks last). So what are you waiting for? Love your Galaxy S8 right with the Samsung Galaxy Friends x EXO Phone Case! *Samsung Galaxy Friends x EXO Phone Case only available for Galaxy S8. 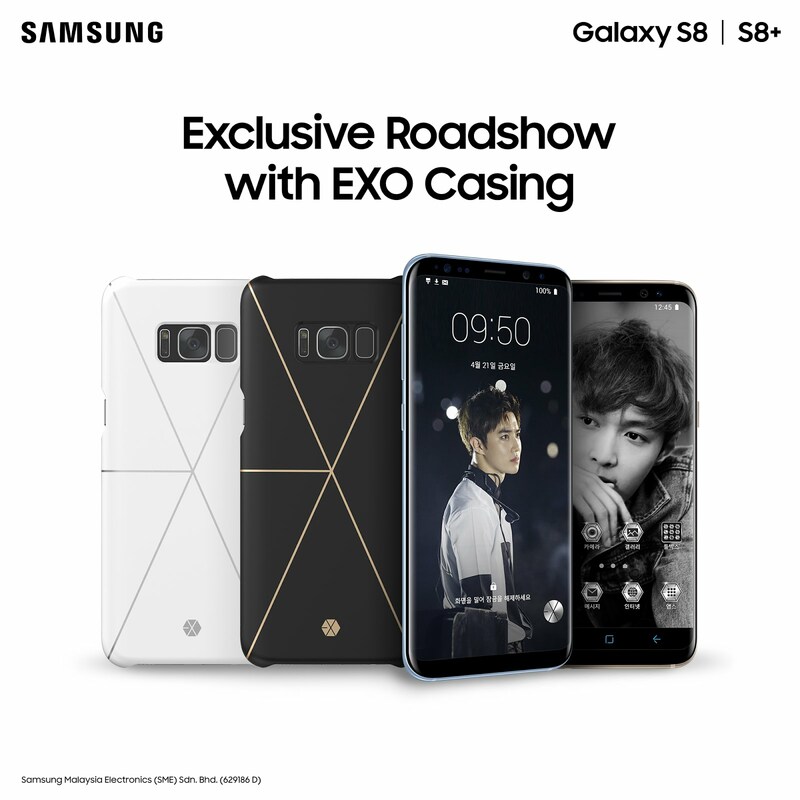 For terms and conditions, please visit http://www.samsung.com/my/offer/s8-exo-roadshow/. Thanks for amazing article abput TV Stands.